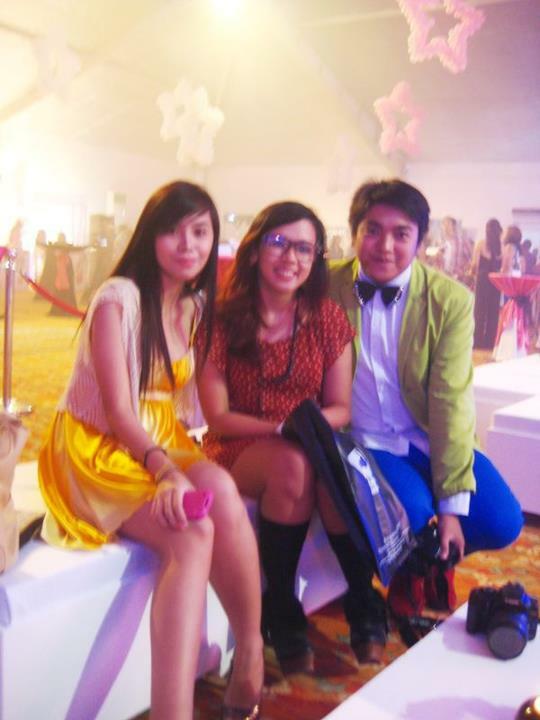 Went to the first ever Candy Style Awards last Friday (May 4) at the Rockwell Tent. 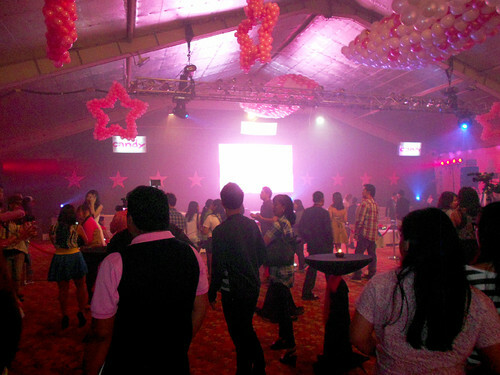 I really loved how the Candy team made the venue so girly! 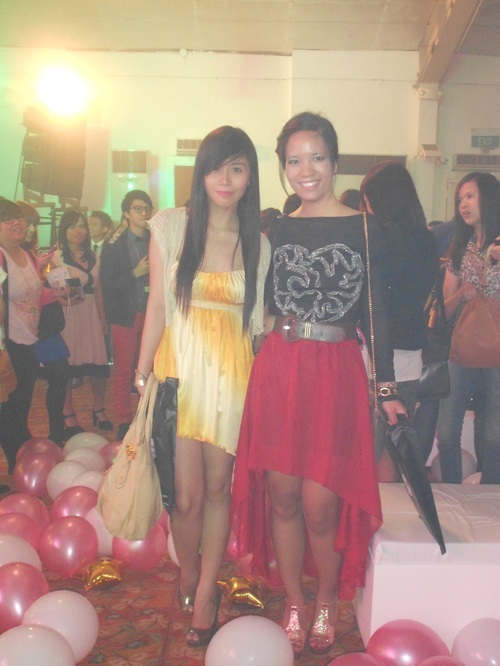 Ana and I decided to go around the tent while waiting for the event to start. We visited the different booths behind the press area also. Area of the Candy Cuties! They all looked so adorable and nice! 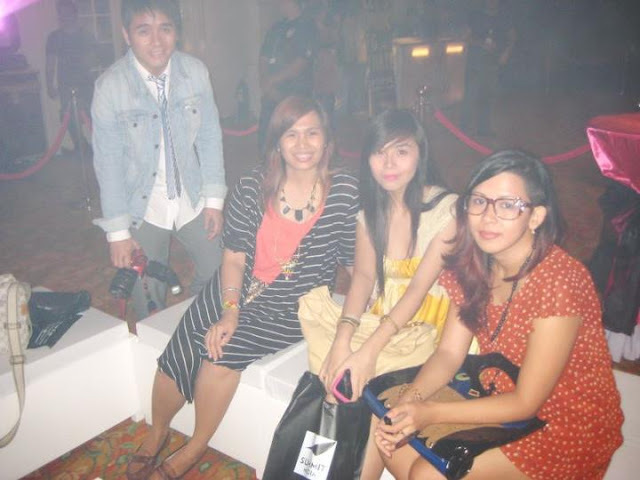 We headed back to the press area and took photos with our dear blogger friends. Say hi to superheroes Paul and Angel! 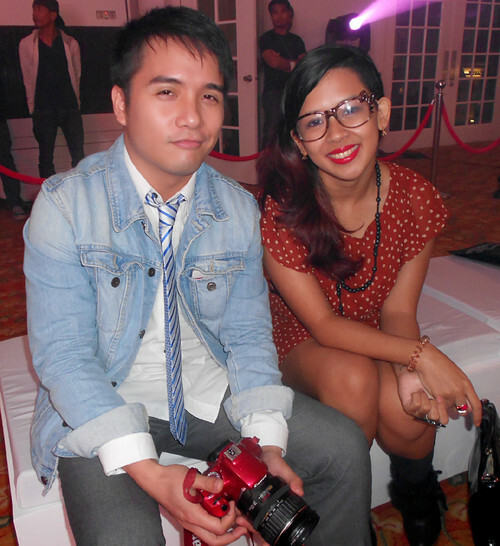 After a few minutes, MYX VJ Bianca Roque and a former Candy Cutie Gino Quillamor went up stage and hosted the event. An energetic dance number by a group called Legit Status hyped the crowd and made me miss dancing all of a sudden. 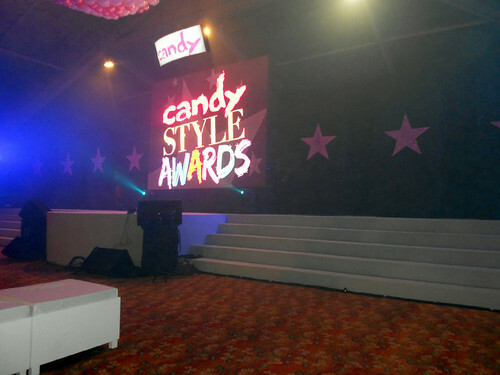 Deputy Editor-in-Chief, Ms. Marla Miniano, gave her message to the Candy girls before giving the awards to various celebrities/icons. 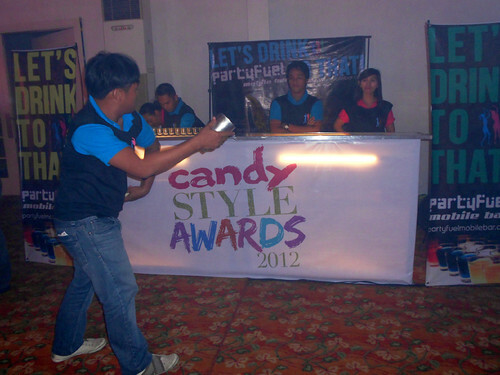 Rammy Bitong won the Most Stylish Candy Cutie award. 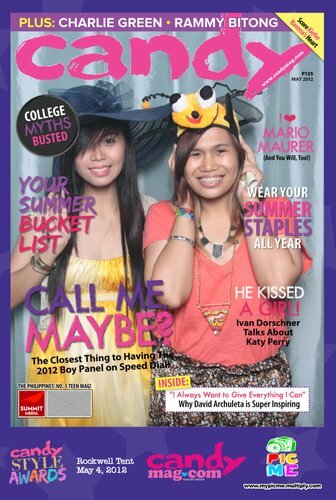 Kathryn Bernardo and Julia Montes were named as the Most Stylish BFFs. Julia wasn't there, though, but she gave a video message. Megan Young and Lauren Young won the Most Stylish Sisters award. 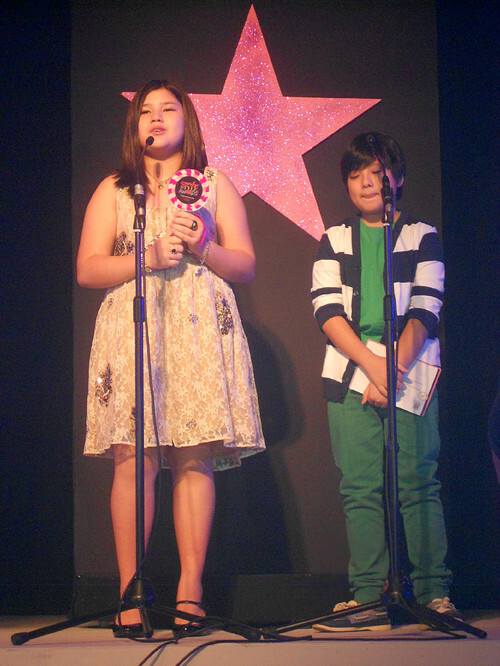 Clara Magalona received the Junior Style Award (and that's her lovable brother, Arkin, beside her). 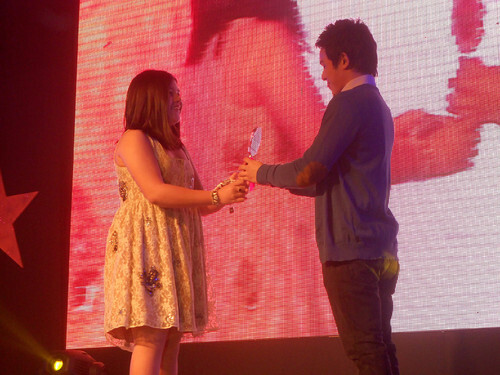 Julie Anne San Jose and Elmo Magalona were hailed as the Most Stylish Love Team. 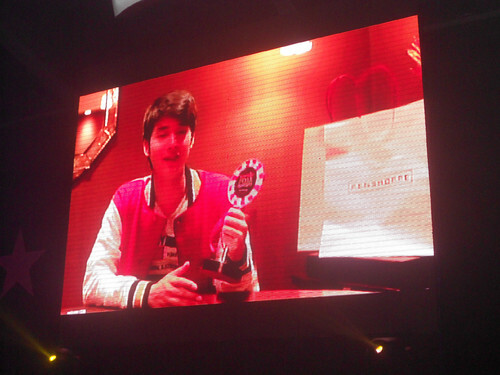 Thai celebrity, Mario Maurer, won the Most Stylish Candy Cover Boy. 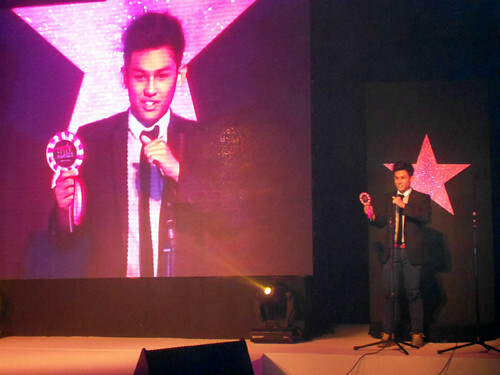 Unfortunately, he wasn't there, but like Julia, he gave a video message to thank everyone who supported him! 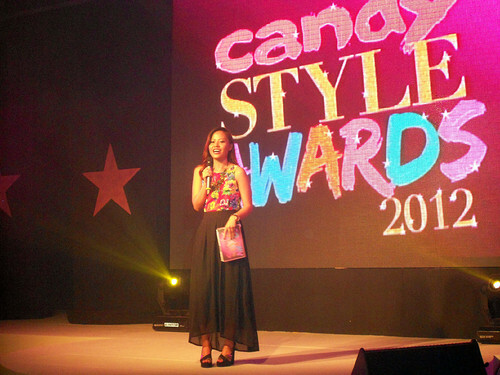 The 8 Candy Style Stars were presented and recognized, too! 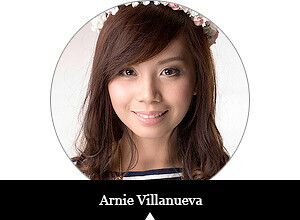 These are the ladies who continuously provide style inspirations to thousands of Candy girls. love love love your fresh look! 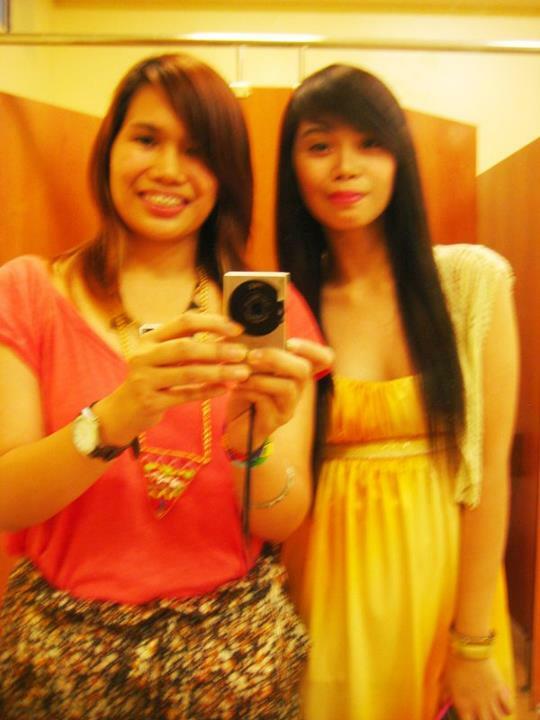 i think yellow suits you very well! 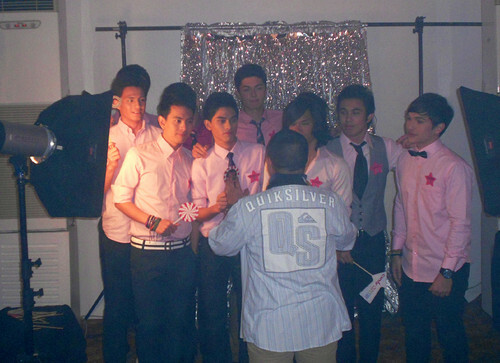 @Roxy, awww! I'm sure there'll be more Candy events soon. Hope to see you!! 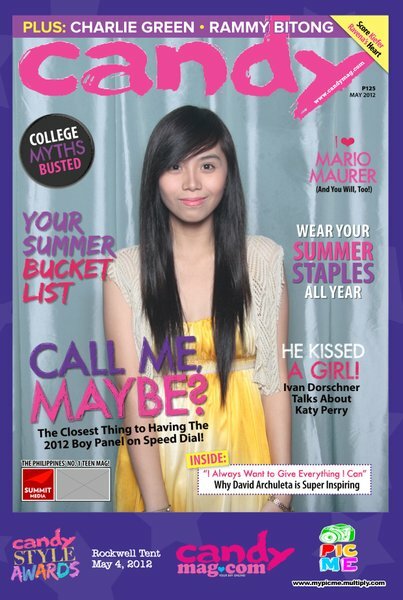 :) Thank you btw! 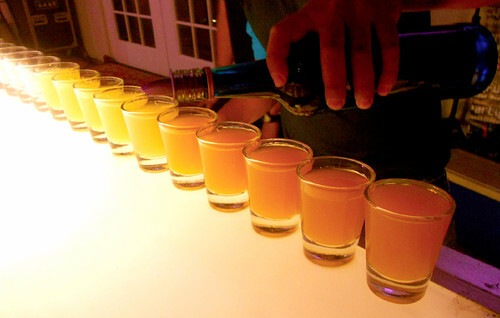 @Honey, AHHHHH Thank you for dropping by! :) I'm sure miss na miss ka na rin ni Ana, sobra yan! :') Same here, I'd LOVE to meet you. Sana soon! 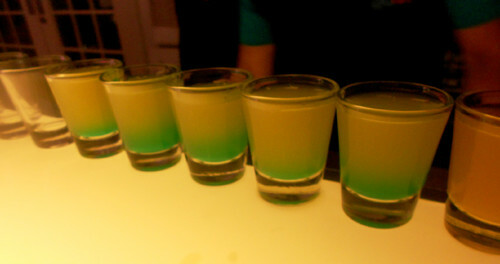 ♥ Take care Honey!